Recently someone visiting this website politely asked me how to print the free doll clothes patterns on my website. I pointed them to the “How to Print Patterns” tutorial that’s in the margin (you have to have a laptop or desktop computer to see the margin). However, there were still questions after viewing the video I’ve provided. 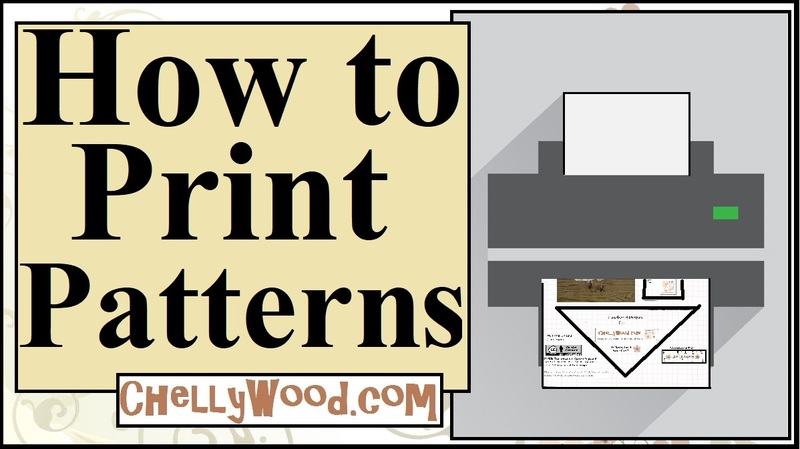 So I went back to view my own “How to Print Sewing Patterns” tutorial video to re-assess. What did I discover? It needed an update! Technology changes over time, and sometimes it changes rapidly. Those of you who regularly use my patterns, feel free to leave comments. I haven’t made this the “official” video yet because I’m up for ideas about how to create the most helpful video possible. Please view, review, and leave a comment about what might improve the video. Then I’ll revise according to your advice, finalize the video, and re-post it with improvements. If I don’t hear from you by Sunday, July 29th, I’ll likely just keep it as-is. But meanwhile, I’m up for ideas! I just found this website through a google search! I just want to thank you for doing what you do!! My 10 year old is desperately wanting to sew Barbie clothes and sometimes I feel like I don’t know where to start. Your site is going to help us with that! Thank you again. It is much appreciated!